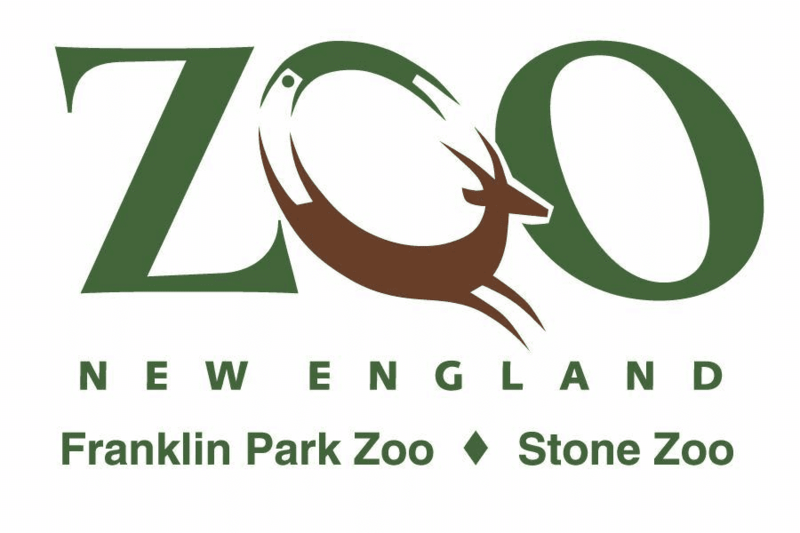 Half-Price Day at Zoo New England on November 28, 2014! If you are looking for a Black Friday shopping alternative but still want to save money, you may want to visit the Zoo New England on Friday, November 28, 2014! You can grab half-off admission at both Franklin Park Zoo in Boston and Stone Zoo in Stoneham, MA from 10am to 4pm on 11/28/14 for the entire family! For more information about half-price day at the zoo, please visit here.